James is an ESRC funded PhD student at the Third Sector Research Centre, University of Birmingham. His research focuses on how third sector organisations in the UK make use of geospatial data and associated tools to achieve their organisational aims. This could be to engage with service users, monitor or demonstrate impact or to allocate resources. 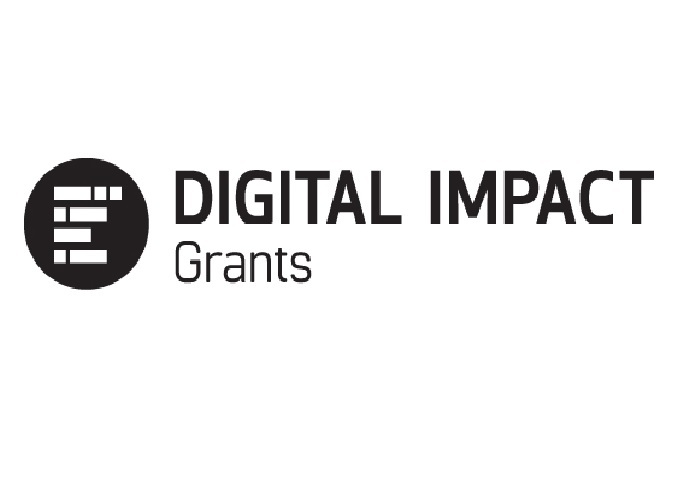 Broader interests include data on the UK’s third sector, open data and the interplay between data and society. 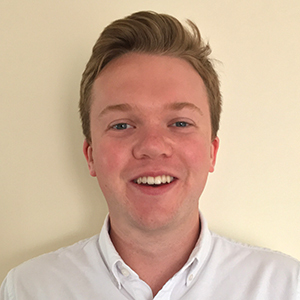 James holds a BA in Geography from Royal Holloway, University of London and an MA in Social Research (Local Government and Public Policy) from the University of Birmingham. He has also previously worked in the secretariat of an international political NGO as well as for a sustainability non-profit. James is currently a Postgraduate Fellow of the Royal Geographical Society and a member of the Voluntary Sector Studies Network.